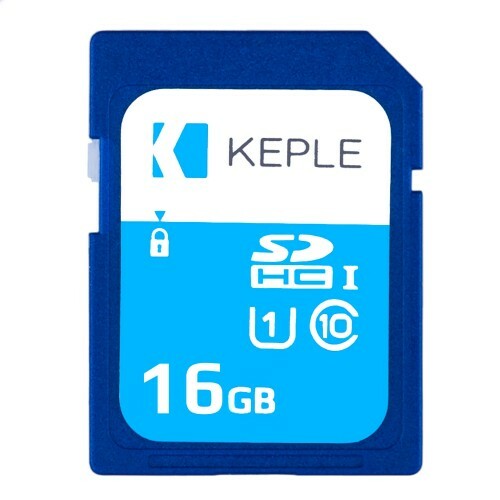 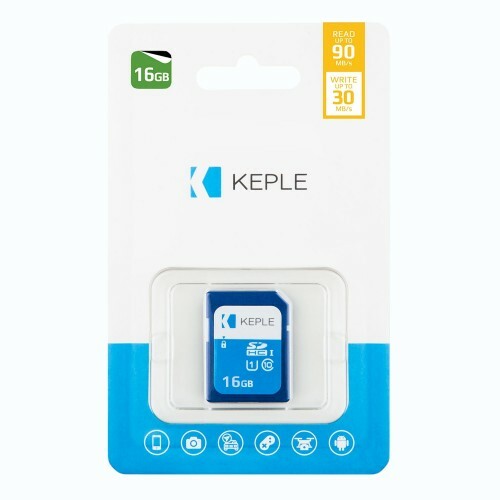 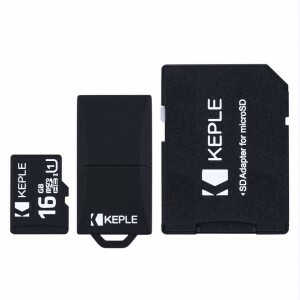 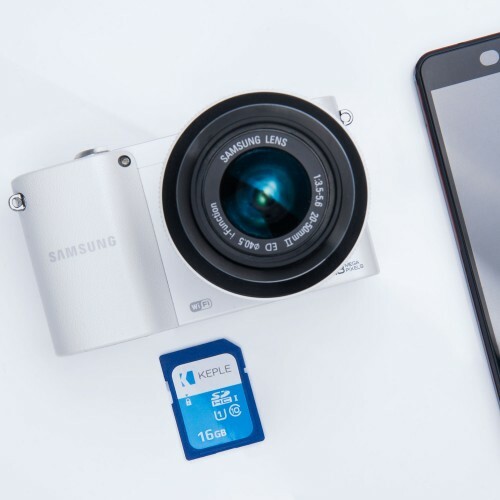 Keple’s SD 16GB memory card is designed to be used on the go, making it ideal for filming life’s adventures in 1080p or even 4K. 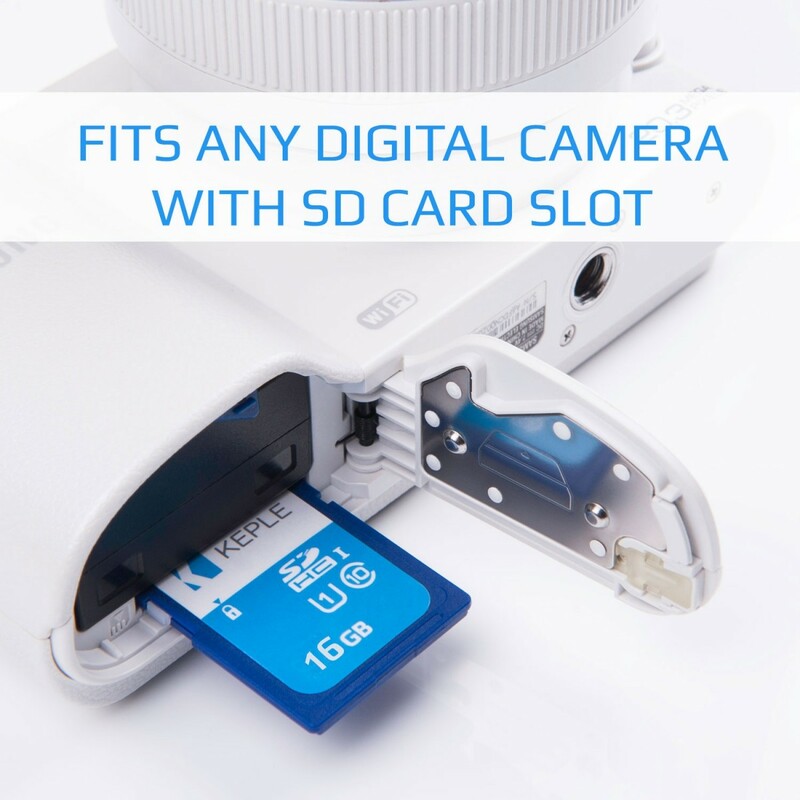 You can be confident that your memories will be safe when documenting the next journey on your digital camera, pc, laptop, dash cam, camera or camcoder. 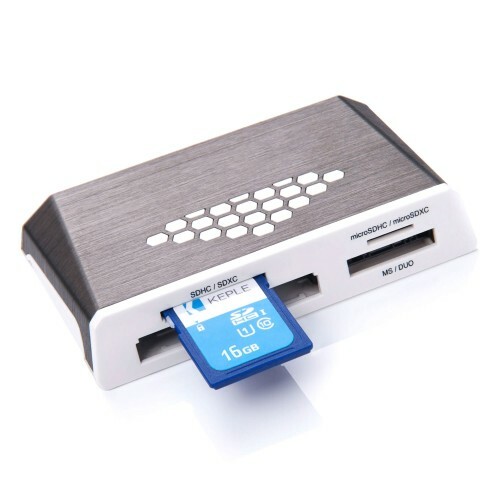 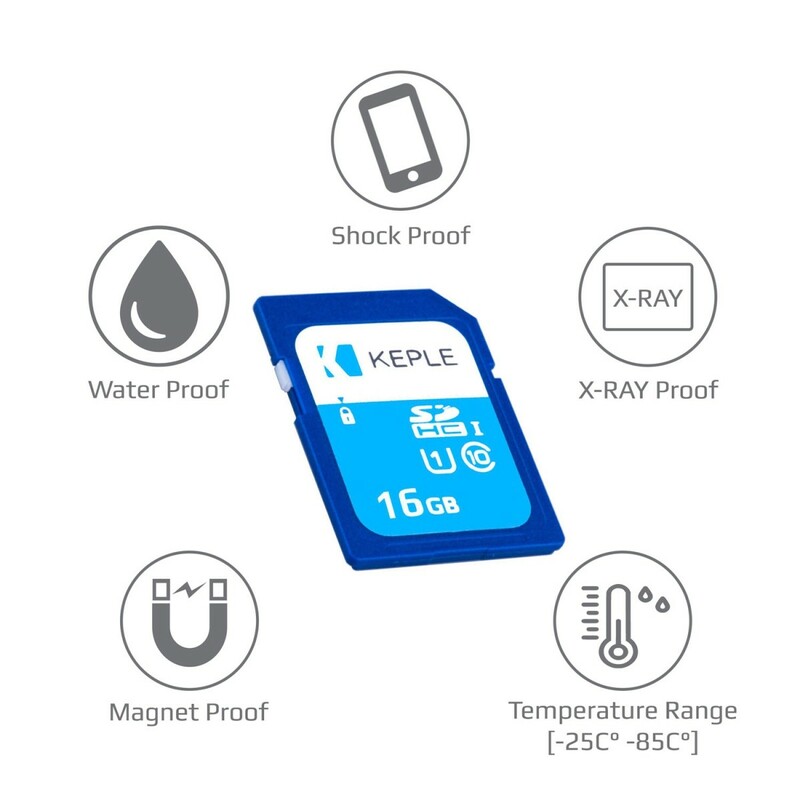 Keple cards are tested to be durable, so you can take them anywhere with the confidence that your photos, videos and other data will be protected, even in harsh or unstable conditions.